Museum Pengkhianatan PKI Lubang Buaya is located in a vast complex on Jl. Raya Pondok Gede, Lubang Buaya, Cipayung Subdistrict, East Jakarta, a few hundred meters away from the Haj Dormitory. The Communist Betrayal Museum Lubang Buaya, managed by Indonesian Military History Centre, Ministry of Education, Ministry of Culture and Tourism, has hundreds of historical objects related to incidents of G30S-PKI rebellion. Tall entrance gate welcomes visitors when entering the area of PKI (Indonesia Communist Party) Betrayal Museum Lubang Buaya, with a wide entrance driveway and shady trees. Visitors pay admission fees amounted to Rp.2,500 per person, both for adults and children, with bus parking ticket of Rp.3000, sedan Rp.2000, and motorcycle Rp. 1000. Arriving at the end of the driveway there is a spacious courtyard, and the building PKI Betrayal Museum Lubang Buaya is on the right side. When entering the museum building we can see series diorama of PKI-related incidents that had occurred since the beginning of the revolution until after the outbreak of the G30S-PKI rebellion. G30S stands for Gerakan 30 September (September 30 Movement, starting date of the rebellion). A diorama at the PKI Betrayal Museum about Three Areas Incidents on November 4, 1945. After the proclamation, an underground communist group began infiltrating organizations and youth movements, such as the Youth Force of Indonesia (API) and the Young Generation of the Republic of Indonesia (AMRI). On October 8, 1945, AMRI Slawi led by Sakirman and AMRI Talang led by Kutil arrested and killed government officials. On November 4, 1945, AMRI troops stormed district offices and headquarters of TKR (People Security Forces) Tegal, but failed. Communist leaders then formed a Joint Three Areas Struggle Agency to seize power in the areas of Tegal, Brebes and Pekalongan. A diorama at the Museum of PKI Betrayal Lubang Buaya on Ce' Mamat Horde terror, communist kingpin 1926, Chairman of the National Committee of Indonesia Serang. He accused the government of Indonesia in Banten as a continuation of the colonial power, also inciting people not to trust the government officials. On October 17, 1945, Ce' Mamat formed Council of People's Government of Serang, seized Banten Residency Government, arranged Soviet model of government. Ce' Mamat and his followers, including Laskar Gulkut, committed acts of terror, robbery, kidnapping dan killing government officials. When President Soekarno and Vice President Moh. Hatta visited Banten, with fake reason of being invited by President, Ce 'Mamat with his men picked up R. Hardiwinangun, Regent of Lebak, from his home in Rangkasbitung and took him to the village of Panggarangan. The next morning, December 9, 1945, they killed R. Hardiwinangun with a shot over a river bridge of Cimancak and then threw his body into the river. 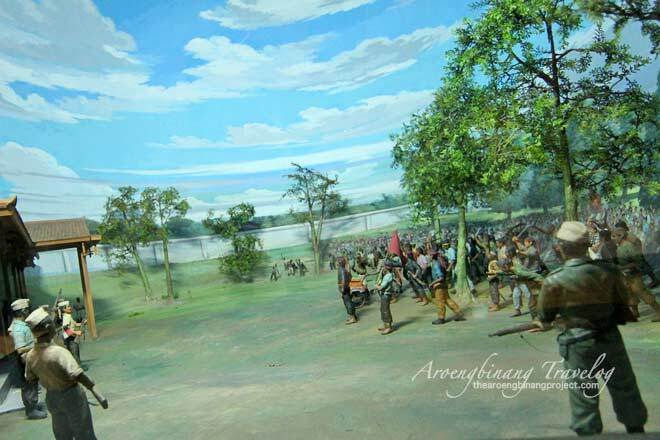 A diorama at PKI Betrayal Museum depicting violence actions by Pasukan Ubel-Uble (Turban Troops) in Sepatan, on December 12, 1945. Beginning on October 18, 1945, Central Council Directorate Agency chaired by Ahmad Khairun with the support of the communist underground kingpins took over RI Tangerang government from Regent Agus Padmanegara. They dissolved villages and districts government officials, refused to recognize central government, formed Black Warriors or Pasukan Ubel-Ubel (Turban Warriors) as they dressed in black wearing headbands. 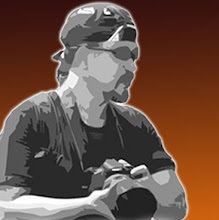 The Turban Warrior terrorized, robbed and killed residents of Tangerang and its surrounding areas, such as Mauk, Kronjo, Grantham, and Sepatan. On December 12, 1945, under the leadership of Usman, Laskar Ubel-Ubel robbed villagers of Sepatan, and committed act of murders, including the killing of national figures Oto Iskandar Dinata in Mauk. 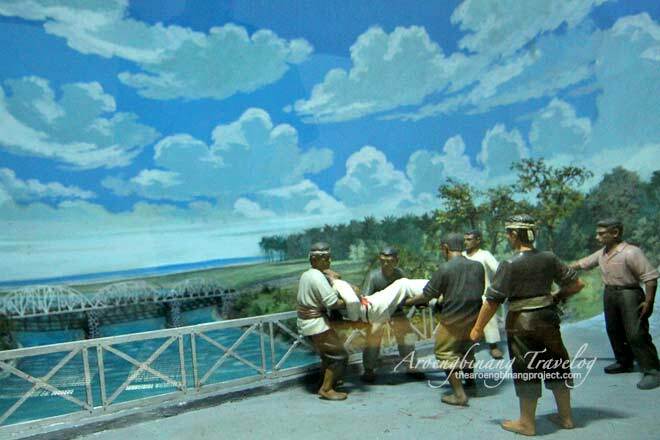 A diorama at PKI Betrayal Museum Lubang Buaya depicting Langkat social revolution on March 9, 1946. The establishment of the Republic of Indonesia had not been fully accepted by the kingdoms of East Sumatra. Discontent of the people who demanded the abolition of the kingdoms was used PKI and Pesindo to take power by force. Social revolution began on March 3, 1946. Murders took place in Rantau Prapat, Sunggal, Tanjung Balai and Pematangsiantar on that day. On March 5, 1946, Langkat Kingdom was officially disbanded and was put under Indonesian rule of East Sumatra, but on the night of March 9, 1946, PKI members led by Usman Parinduri and Marwan attacked Sultan Langkat Darul Aman Palace in Tanjung Pura. PKI members occupied the palace, murdered some of Sultan families, while Sultan and his family were taken to Batang Sarangan. After leaving the building of PKI Betrayal Museum Lubang Buaya, there is Pancasila Sakti Monument Museum, which was inaugurated on October 1, 1981. In this museum there are dioramas depicting preparatory meeting of PKI uprising, PKI volunteer training in Lubang Buaya (5 July to 30 September 1965), kidnapping of Minister / Army Commander Lt. Gen. A. Yani, persecution in Lubang Buaya (1 October), securiing area of Halim Perdana Kusuma Airbase (2 October), Lifting Bodies (4 October), The Birth Process of Supersemar (March 11, 1966), and several other diorama. 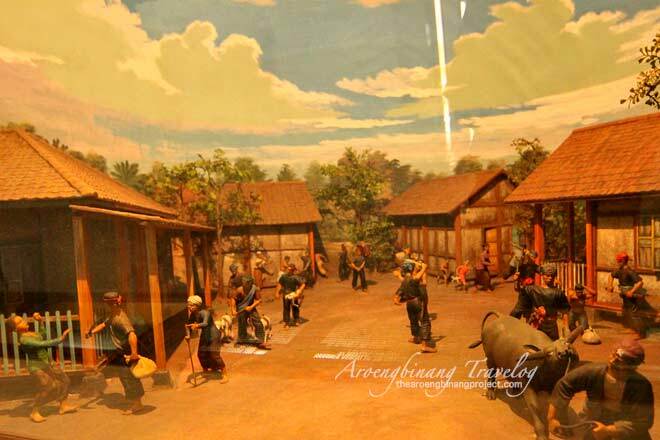 There are at least 34 dioramas in PKI Betrayal Museum Lubang Buaya Jakarta which was inaugurated by President Suharto on October 1, 1992. Label : East Jakarta, Jakarta, Museum, Travel.